How serious was secret Russian interventionism when it comes to creating public discord over US farming and agricultural trade policy? We may never know for sure, but a stream of recent revelations provide some context as to how Russia is trying to benefit from its recent rejection of Western biotechnology and embrace of organic farming. 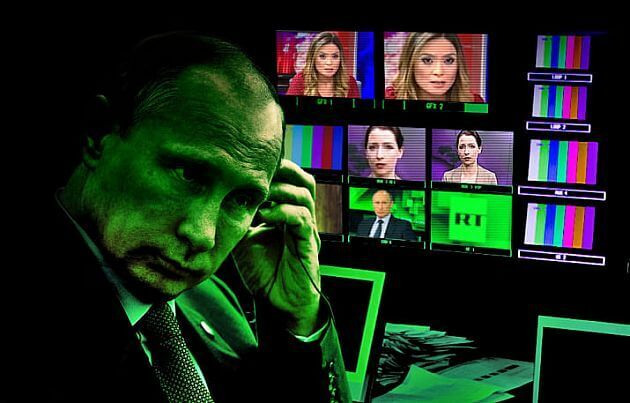 For the modest sum of 45,000 rubles a month (about $800), an office in St. Petersburg, Russia in 2013 offered writers a unique opportunity: assume false identities and conduct social media posts to widen social and political fissures in the United States and Europe. Much of the work focused on the 2016 election. But another very big fissure was genetic engineering in food. 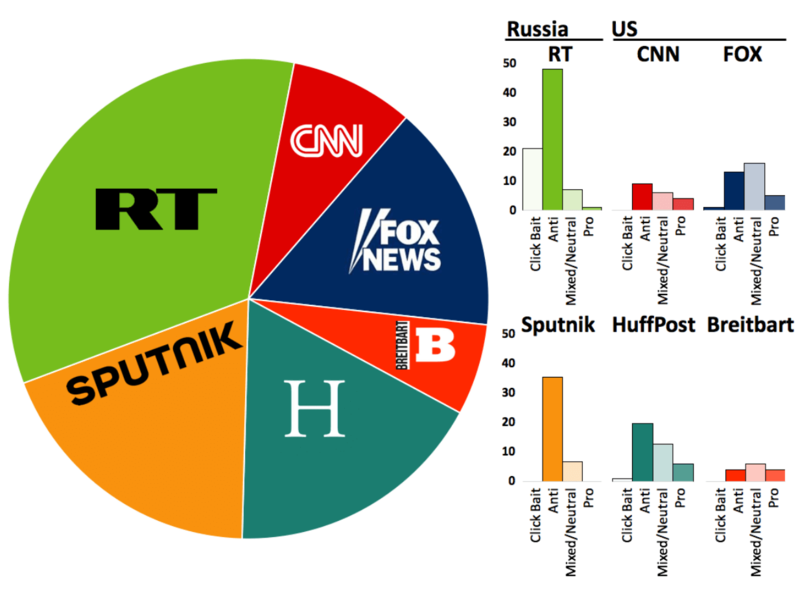 The details are embedded in a variety of documents including findings recently presented by two researchers at Iowa State University showing that Russian state news organizations, mainly Russia Today (RT) and Sputnik, were the sources of more than half of all 2016 stories using the term “GMO,” with RT producing 34 percent of articles and Sputnik 19 percent. Among US news organizations, the Huffington Post GMO stories amounted to 18 percent of the total, followed by Fox News at 15 percent down to Breitbart and CNN in single digits, and MSNBC at below 1 percent. 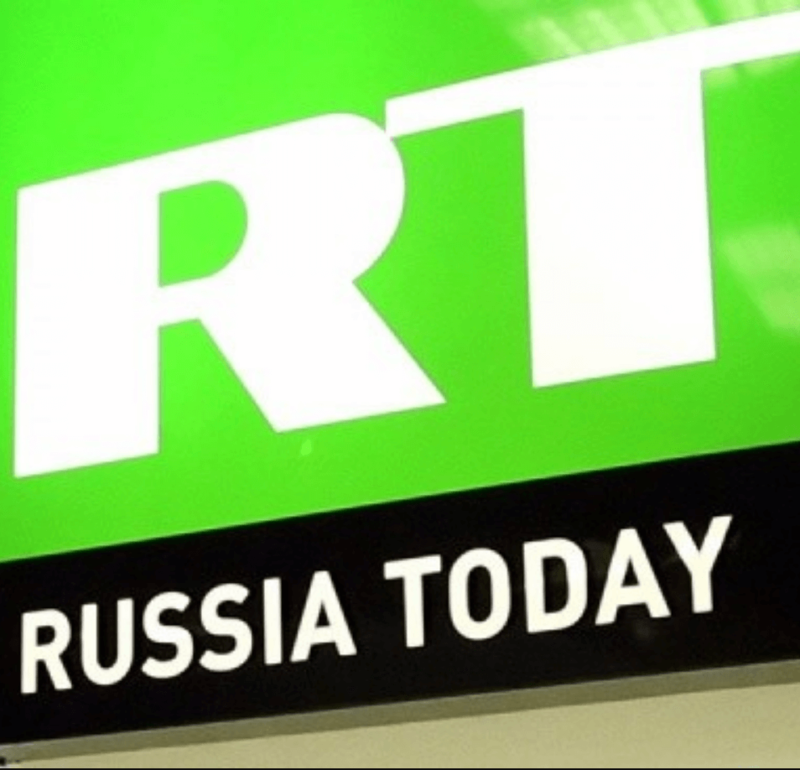 Their efforts, of course, did not stop with RT and Sputnik (and continue to this day). The misinformation-generating office in St. Petersburg, headquarters of the Internet Research Agency, a massive troll farm that was the subject of an indictment by special counsel Robert Mueller against 13 Russians for their alleged efforts to conduct deliberate misinformation campaigns on a number of issues. Mixed among the politically charged social media messages that came out of this agency came a few that addressed GMOs. One Russian character was “Jenna Abrams,” who has issued thousands of tweets and other social media missives, sometimes about GMOs, according to the details in the Mueller indictment. Except that “Jenna Abrams” isn’t a real person. “She” is a Russian bot, fabricated by the Internet Research Agency, and a cover for issuing a wide range of messages on social media, all designed to exacerbate divisions among Americans based on a number of issues, including GMOs. Her fake persona was apparently started in 2014, according to The Daily Beast, and originally included social media posts both for and against GMOs in an apparent attempt to stir up controversy. 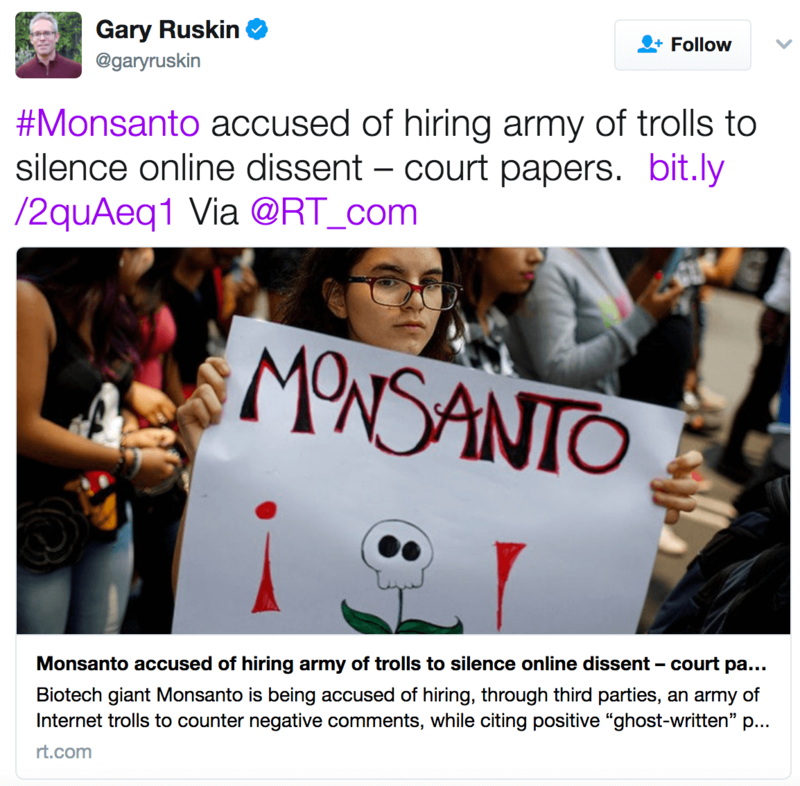 Meanwhile, anti-GMO activists in the US, such as US Right to Know’s Gary Ruskin, often share anti-GMO articles from Russia Today and Sputnik News on social media to promote their agenda. In addition, Organic Consumers Association head Ronnie Cummins has appeared on RT to spread his anti-GMO message. Why are the Russians invading our computers, and what’s their problem with GMOs? Money and populist politics, mostly. In 2014, the US and Western European countries enacted sanctions on Russia in reaction to its military actions in Crimea. In response, Russia banned agricultural and food imports from the US and EU in 2014. At the same time, oil prices worldwide began falling, which hit Russia hard because its export earnings came largely from energy exports. The ruble dropped, making imported goods even more expensive. By 2015, Russia was in a recession. Recessions are not good for incumbent politicians, even ones who, like Vladimir Putin, prefer to run unopposed. 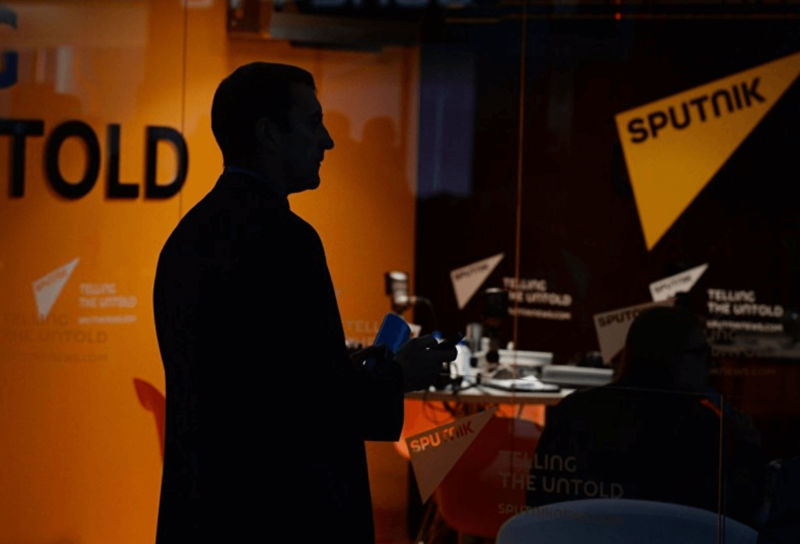 Russia’s strategy then became a mix of populism and defenses against deepening economic woes. In this context, Mr. Putin signed a law in 2016 that outlawed the import of GMO foods, and banned GMO crop development within Russian territory. This was a politically popular decision, since most GMOs are perceived (somewhat correctly) as produced by the United States. They are also very unpopular in Russia—about 80 percent of the Russian people are opposed to genetic engineering in food. These amendments prohibit cultivation of genetically engineered plants and breeding of genetically engineered animals on the territory of the Russian Federation, except for cultivation and breeding of plants and animals required for scientific expertise or research. It’s very important to do research and development related to GMO in Russia. There are not restrictions on research and development. It’s even fully supported. Government supports this work with funds, grants, and some venture capital. In general, it’s better to create better registration guidelines with a pipeline rather than to prohibit it. If you can’t create an FDA, it’s really difficult. So, it’s easier to prohibit. You don’t have to create an agency. But there’s yet another reason for Russia’s antagonism toward GMOs that extends beyond antagonism for its traditional western enemies, and need for harder currency. It’s now a major agricultural power, and wants more. 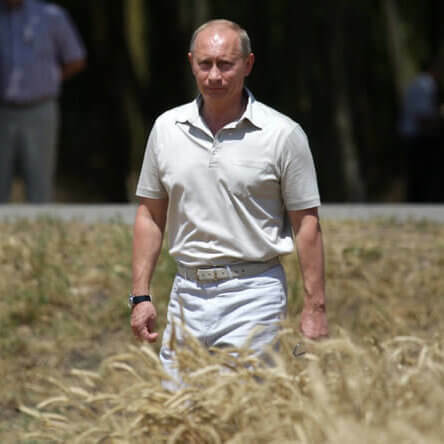 Putin and his countrymen (and a few women) believe that large-scale organic farming might provide them economic advantages in trade with Europe and other countries where GMO food (but not GMO animal feed) is banned. Russia has one-sixth of the world’s arable land. After the fall of the USSR, Russia, Kazakhstan and Ukraine switched from being major grain importers to, today, replacing the United States as the largest wheat exporter on the planet. It still, however, imports high-value crops like meat, fruit, vegetables and processed foods, which puts a serious dent in its overall exporter status. Partly because of its land mass, but largely because of its self-imposed (but popular) import standoff, Russia is increasing agricultural production. And not just any kind. The country is investing in all kinds of agricultural technology in attempts to modernize farming practices that still bear the signs of a Soviet, centralized management. President Putin also claimed that Russia could “go organic,” and become the world’s largest supplier of “healthy, ecologically clean, high-quality food,” and become self-sufficient by 2020. 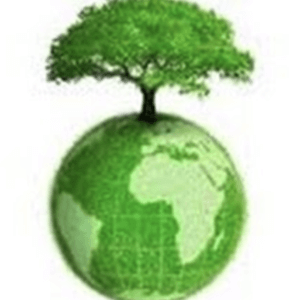 Organic farming, which rejects all forms of genetic engineering and many aspects of conventional western farming, is seen as supportive of this goal. 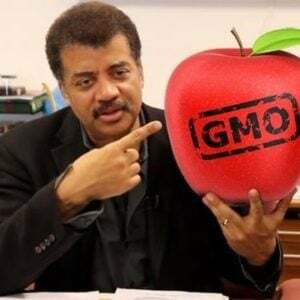 As in many countries that restrict GMO imports, sensational news coverage and rabidly anti-science social media have soured a large portion of the public against biotechnology. 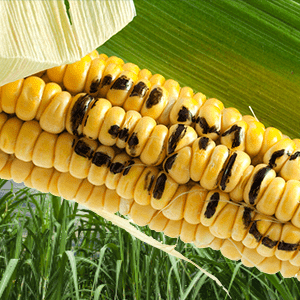 Recent polls show more than 80 percent of Russians believe GMOs are harmful in some way. And Russia still has a romanticized view of farming. In an article in the Financial Times, Daniel Tolstoy, grand-grandson of famed novelist Leo Tolstoy, envisioned what he called Russia’s first “true” organic farm. And he’s thinking big: much larger than typical European or American organic acreage. He’s not the only one—82 Russian producers were recognized as organic by foreign certifiers, and the Russian government is encouraging large-scale farms through financing schemes. Russian conversion to organic farms doubled in 2014 and grew 57 percent in 2015. However, there is no Russian authority certifying and regulating organic agriculture, so there is really no way to know what techniques these farms are using. While Russia’s import prohibition has encouraged this growth, its propaganda programs serve as a way to bolster domestic support for the country’s policies, and–more importantly–drive serious cracks and fissures into US and European support of conventional agriculture, especially that which relies heavily on genetic engineering or extensively uses synthetic herbicides or fertilizers. Specifically it removes the traditional mechanisms of quality control and fact-checking from information outlets. There is also the problem of algorithm-based curation of information that leads to progressively more isolated echo chambers and greater polarization and extremism. Additionally there is the click-bait problem, which is really a new manifestation of an old problem – market forces will tend to favor catering to the lowest common denominator. Sensational news will tend to predominate over sober but high-quality news. The United States is by far the world’s leader in both the development and cultivation of genetically engineered plants. Genetic engineering applied to agriculture is the most rapidly adopted agricultural technology in history. Organic agriculture strictly bans GE plants, but only those produced with the most precise and predictable molecular techniques. 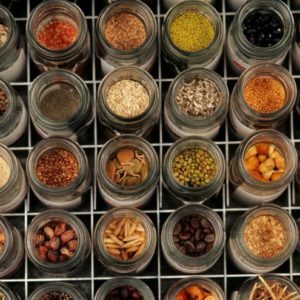 Recent advances in GE plants–higher yields, pest- and disease resistance, drought- and flood-tolerance, improvements in sustainability, traits with appeal to consumers, etc.–are making conventional (i.e., non-organic) agriculture ever-more efficient and superior to organic’s pathetic performance. Russian disinformation campaigns are not new. In fact, the very word comes from Russian, “Dezinformatsiya,” which was adopted in the early 1960s, and supposedly invented by Josef Stalin just after World War II. Russia has always been involved in this particular manipulation of innovative technologies. The famous “Potemkin Village,” an alleged cardboard village erected in the 1700s to impress the Empress Catherine the Great, probably never happened, making the story a falsehood based upon a falsehood. Modern communications has come a long way from Catherine’s time. But, like many things Russian, there are often layers of hidden truth inside the Russian babushka.